Hello. 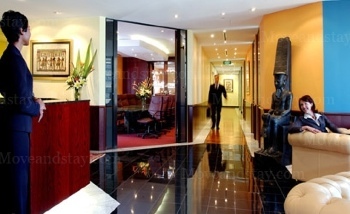 I saw your listing on Moveandstay for Servcorp - Westpac House: from 21 April 2019 to 21 May 2019 I like to learn more. 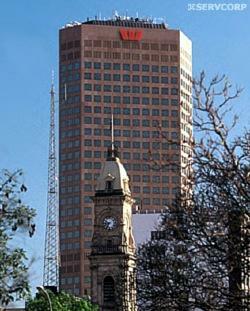 This site is ideally located in the heart of Adelaide. There is easy access to a wide range of shops and services, and it is only a short journey to the nearest coach and train stations.